Another dazzling display of ritual work by Detroit Commandery No. 1 KT. 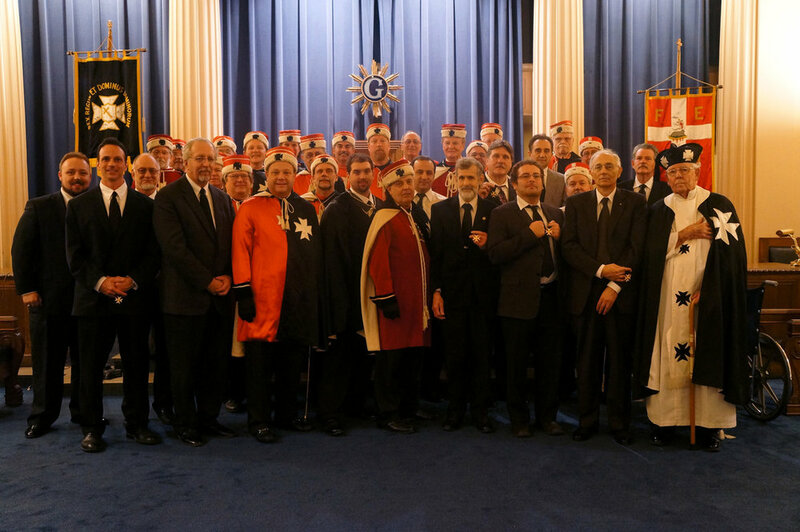 Thanks for the chance to see and take part in your Order of Malta. And I am certain our candidates enjoyed the experience and Thane deeply appreciated the opportunity to participate as exemplar.